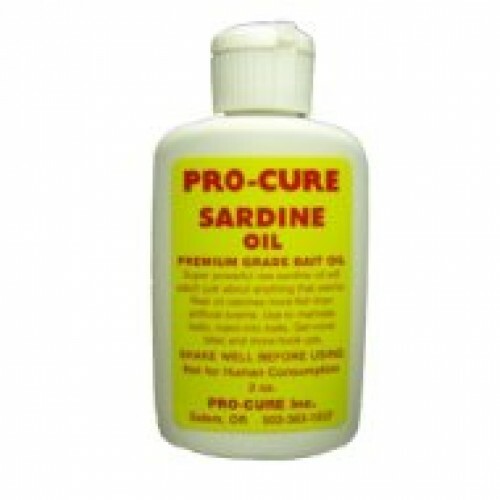 SARDINE: Pure raw sardine oil, the most powerful available anywhere. This stuff is a favorite of salmon anglers, striper guys, and works fantastic on Power bait for trout. Just about anything that swims will eat this oil. Big Time stuff.